Your carpet or upholstery cleaning is only as good as your service provider. 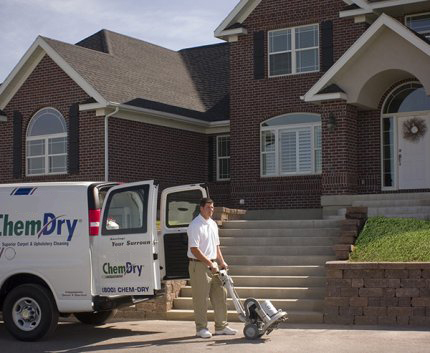 That’s why Chem-Dry of Georgia combines highly trained, trustworthy professional carpet cleaning technicians with our powerful carbonating cleaning method to deliver a “WOW” level of cleaning to you and your family. Our professional technicians receive a level of training that is unmatched in the cleaning industry. 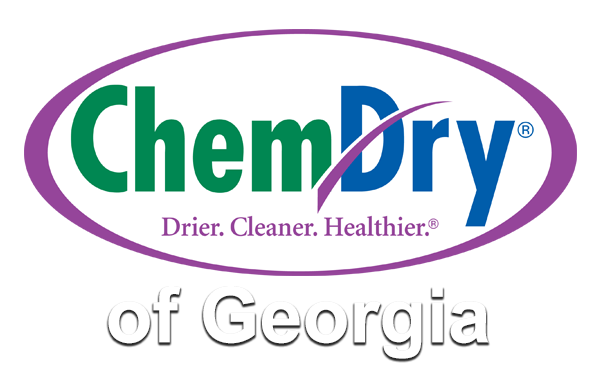 Chem-Dry of Georgia technicians spend extensive time in training before being entrusted to perform services in your home. Our professionals are then well equipped to identify, evaluate, meet and exceed all of your carpet and upholstery cleaning needs. 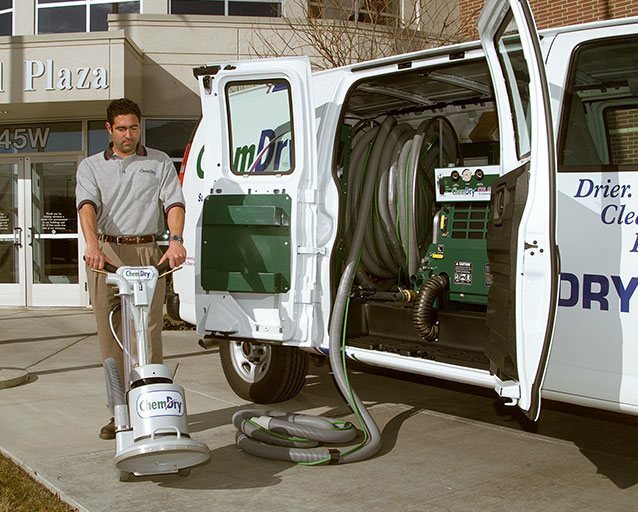 Chem-Dry of Georgia technicians stay on the cutting edge of the carpet cleaning industry by participating in annual training and receiving required certification. This way you can be confident that your Chem-Dry of Georgia professional is experienced in servicing a variety of types of fabric and that they will provide the appropriate care for even the finest carpets, rugs and upholstery. 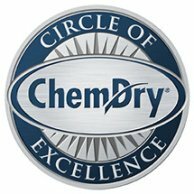 Chem-Dry of Georgia technicians that are 5-Star Certified receive the title of “Master Technician.” The Master Technician program ensures that technicians are trained in the latest carpet and upholstery cleaning technology for expert cleaning, stain removal, pet urine odor removal, customer service, trustworthiness, and more. A Master Technician represents the finest tier in carpet cleaning service. 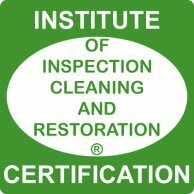 In addition to superb training by Chem-Dry of Georgia professionals, most technicians have received additional training by obtaining the Institute of Inspection, Cleaning and Restoration Certificate for added knowledge about carpet cleaning, area rug cleaning and other specialty services. 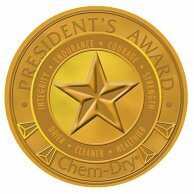 The prestigious President’s Award recognition is awarded annually to thoseoperators who meet a high set of standards within the Chem-Dry system and are selected from a set of criteria that showcases the operator’s commitment to delivering customer satisfaction through cleaning solutions. 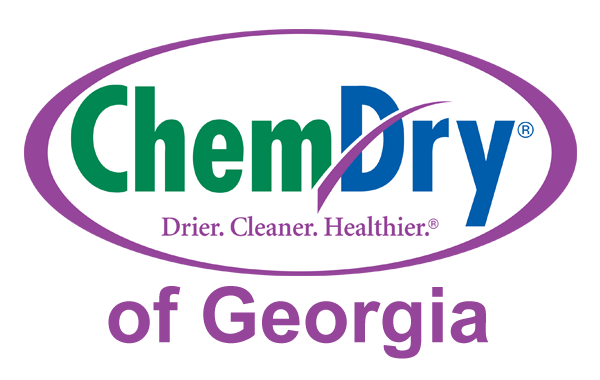 Trust the Chem-Dry experts.